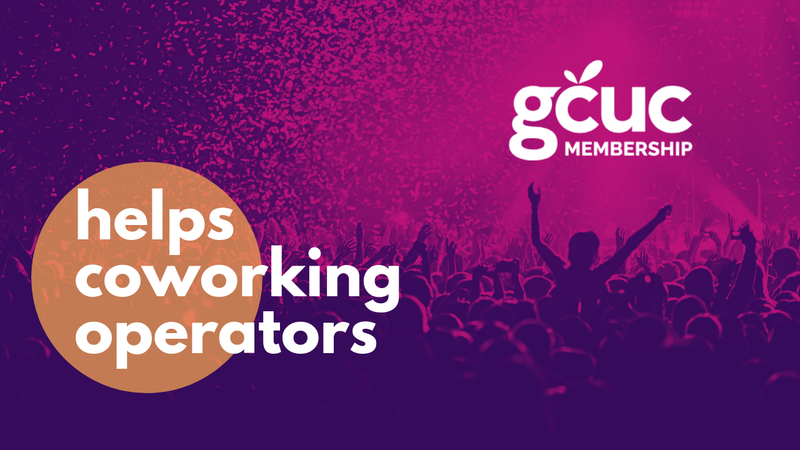 GCUC’s new membership plan will help level the playing field between independent coworking operators and their larger counterparts. 93% of the coworking industry is individually owned and operated — yet they don’t have the recognition or buying power of the big players. GCUC’s new membership aims to help operators make a profit, while nurturing positive and inclusive communities. Earlier this year it was pointed out that the US and UK flexible workspace markets are dominated by small independent operators. Late last week, the Global Coworking Unconference Conference (GCUC) announced that it was rolling out a new global HR services membership. Speaking to Allwork.Space, Stormy McBride, Director of Operations for GCUC, shared that they have been working on this new service for over a year. “We feel passionately about uniting all of the individually owned and operated coworking spaces. It’s these spaces that make up the majority of the industry yet they aren’t as well recognized and established as the big players. The coworking industry has grown exponentially over the past couple of years. 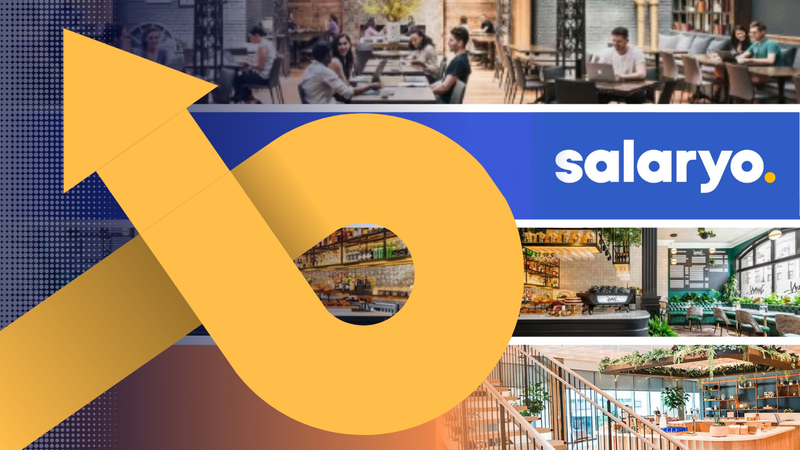 Two years ago, flexible workspace leaders stated that, like every other rapidly growing and maturing industry, we would start to see consolidation among flexible workspace operators. In such an event, it would fall into the hands of small operators to adapt and re-strategize. GCUC’s membership will allow small independent operators to do exactly that: adapt and re-strategize, especially as competition continues to intensify even among small operators and the larger operators continue to get bigger. GCUC is hoping to go back to the roots of coworking, even as the industry continues to grow and evolve. Recently, some flexible workspace experts argued that we need a new definition for coworking, stating that “coworking has evolved into something that is not really coworking anymore.” This is especially relevant among operators that are seeking to provide a new workplace solution for enterprise-level clients. However, in order for operators to do this, they need to remain in business and make a profit. GCUC’s new membership aims to reconcile both sides of the equation: make a profit (have access to necessary resources), while nurturing a community where people can make connections and battle loneliness. This year we have seen several interesting pivots from companies involved in the flexible workspace industry. Increased investment and competition have led operators to think of new ways in which they can differentiate themselves, and there is no doubt that this trend will continue as the industry grows and matures.